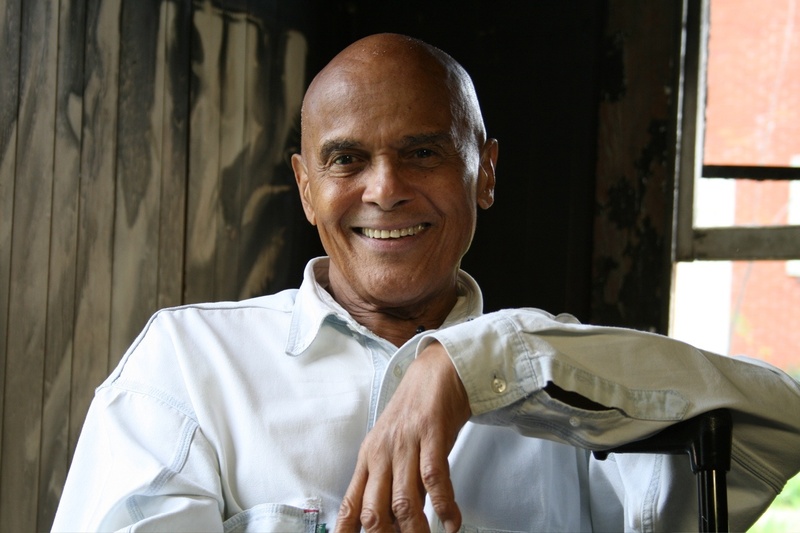 Musician and civil rights activist Harry Belafonte is one of the subjects of our newest film, The Last White Knight. 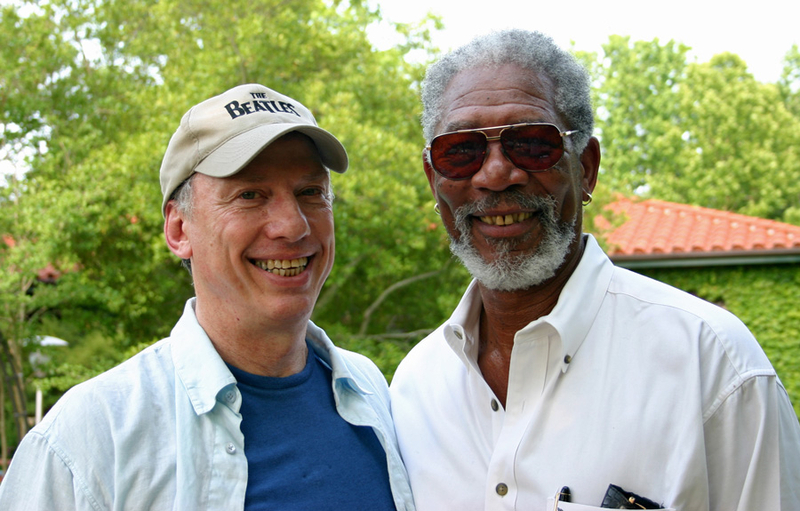 With the inspiration of Hollywood star Morgan Freeman, Moving Beyond Prejudice's campaign to fight prejudice and bullying is spreading across North America. 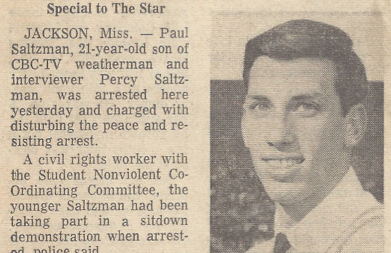 In 1965, 21 year-old Paul Saltzman, a Canadian civil rights worker, was assaulted by a member of the KKK and arrested by the police in Jackson, Mississippi. 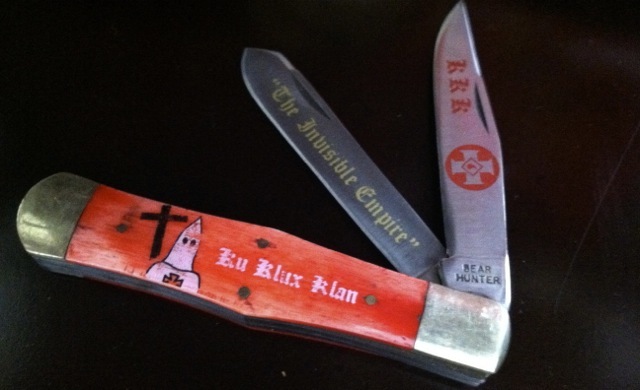 Please contact us if you are interested in the possibility of our coming to your educational institution, community group or corporation. The MBP experience was undoubtedly unique and the integration with the students you created afterwards was fantastic. 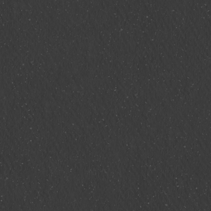 I was worried for you. I’d never seen a guest to our school successfully engage our students in such a large group—what followed was truly awesome. The feeling leaving the screening was that of euphoria and getting back to class the discussion continued, and my class was closer to understanding one another that much better.